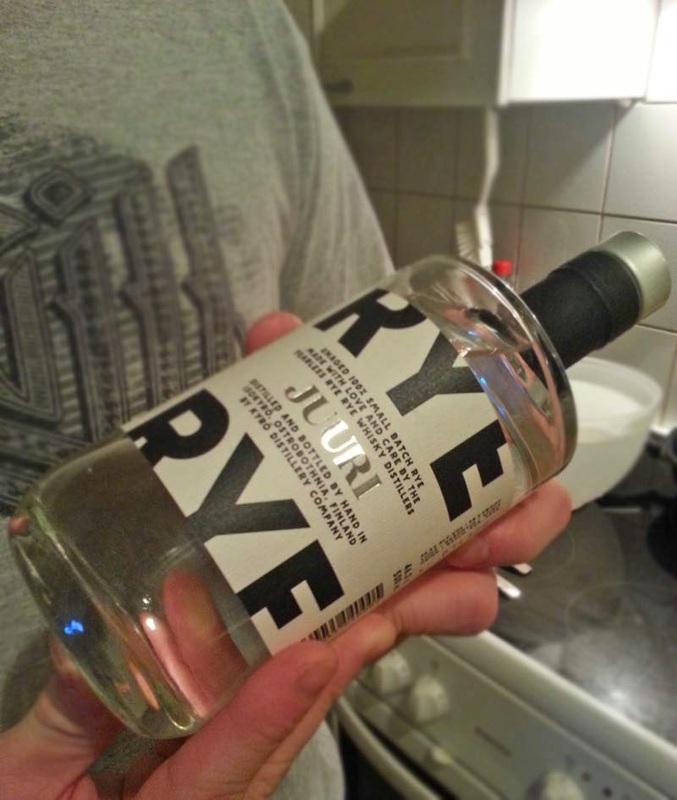 Juuri (root in English) is a rye distillate coming from Kyrö Distillery Company (KDC). 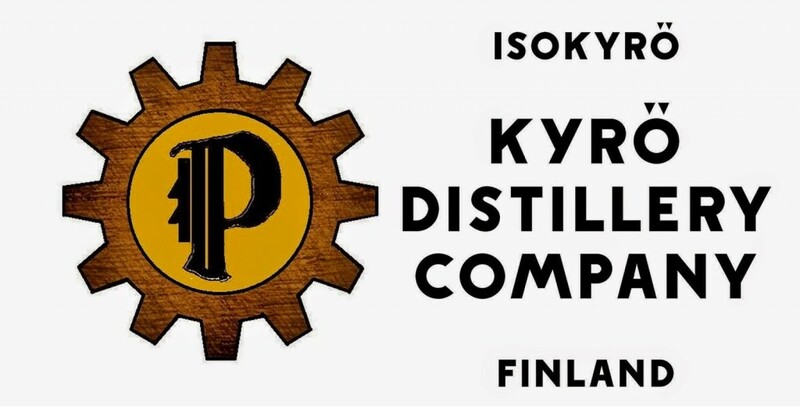 Determined to make rye whisky from 100% malted rye, KDC surely is an interesting new comer in the world of whisky. Juuri was my first encounter with KDC, so I was excited to taste it. Even though I realized, that this is only the beginning. Juuri isn’t whisky yet, it hasn’t even touched the oak barrels. KDC also has Verso, which has had a little bit of maturation in American white oak barrels. Juuri new make is a promising start from the boys up north. I really am waiting for their first whisky to arrive in 2017. Nose: Apple dominates with paint chips mildly fading away in the back. Grappa kind of nose, fresh and vibrant. Taste: Stingy and fresh rye. Spicy, I think their final product (the actual malted rye whisky) will have character!